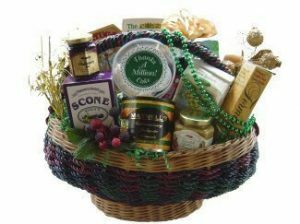 Are you thinking about starting a gift basket business? If so, you have questions. 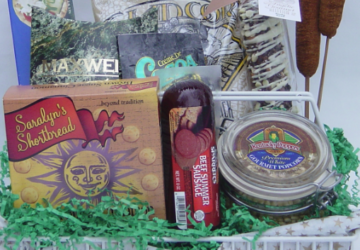 What do you want to know about gift baskets? How do I set everything up at home without intruding on my family space? 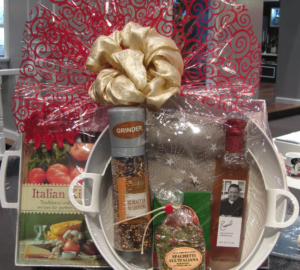 Which food products can I buy that will be perfect for most gift baskets? Where do I find baskets that not only look good but are also affordable? 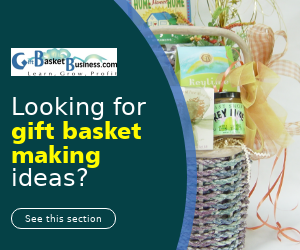 I’ve been teaching gift basket classes for more than 10 years, and questions like this from you and other aspiring gift basket entrepreneurs keep me 100% positive about this industry’s future. 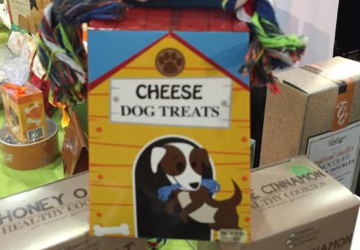 What’s really great is that people in every area of the world love gift baskets. Individuals, corporations, and organizations buy them to celebrate and pay tribute to life’s occasions. 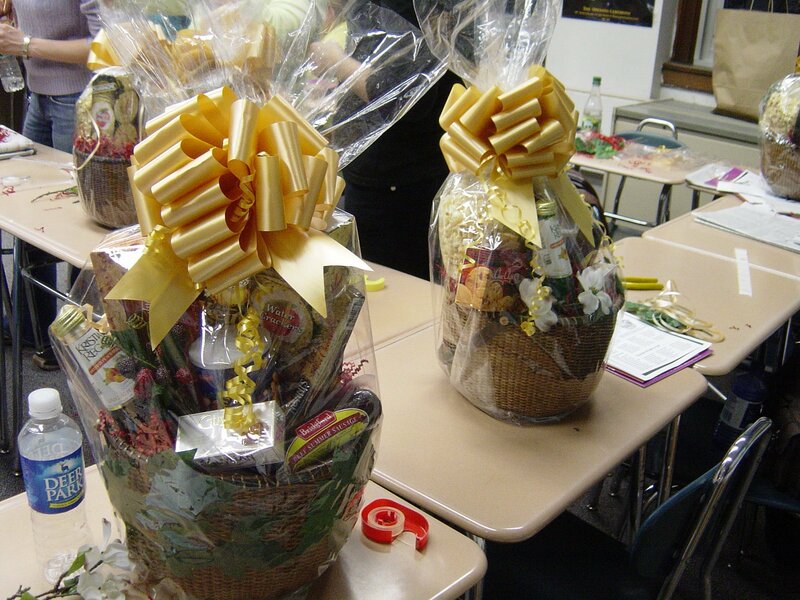 The beauty about gift baskets is that you can have a small or large business. 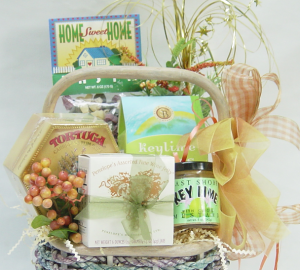 You can make gift baskets as a hobby, or create them for special occasions. The decision when and how to be creative is yours, and whatever you decide, be sure to start your journey by reading this definitive article on how to start. 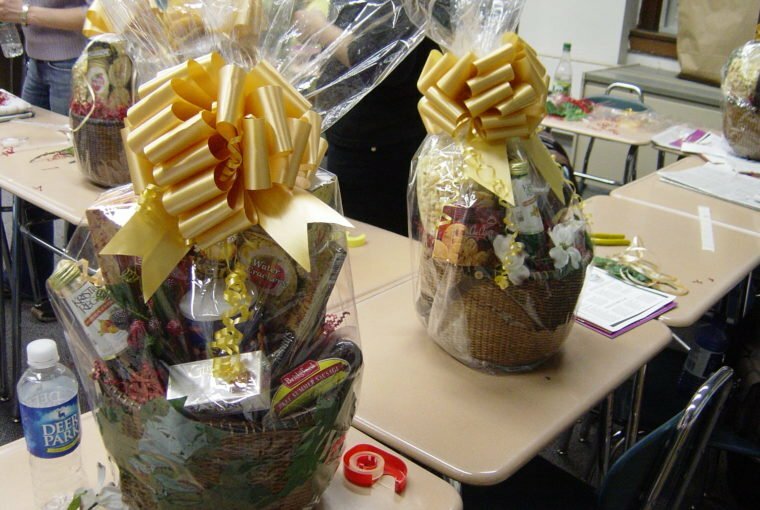 Individuals and businesses worldwide benefit from gift basket giving. 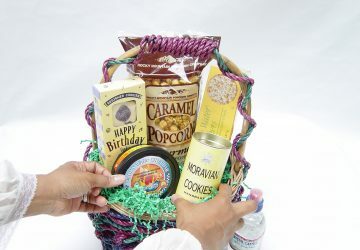 When you start making gift baskets for profit, your goal is to find and convince firms in your area why gift baskets are the one item that helps them make more money. That’s one of many lessons I explain in the online class. 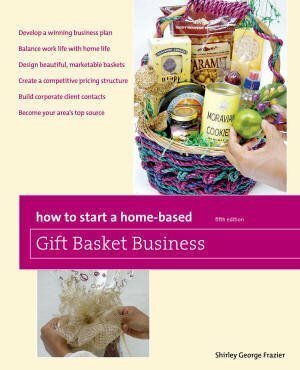 If you’re thinking about starting a gift basket business and don’t know how to start, or if you’re already in the business and having trouble increasing your income, this online class is a good place to begin. You’ll have 24/7 access to me, and I answer most of your questions quickly after you ask. 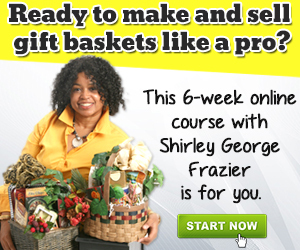 There’s more information about the class at GiftBasketClass.com. 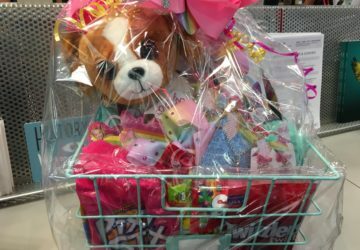 What’s your question about gift baskets, that one question you’ve asked yourself but can never answer?